Betty suffers from a variety of medical conditions. She takes medications for cholesterol, depression, nerve-damage, thyroid, blood pressure and pain. She has pain every day in her back, legs, arms, hands and feet. She often gets treatments like injections and nerve blocks to help with the pain. She is progressively losing her balance and stability. She had difficulty walking and going up the steps. The bones of her knees are severely damaged and need repair in the future. She want to regain her strength, lose weight, energy and regain her life. It is important for her to be able to spend time with the family and participate in activities. Her pain in 10/10. Her muscles are in spasm with bursitis and tender areas throughout her body. She had also gained 50 pounds over the last 6 months which has made everything worse. Juvenile arthritis is caused by oxidative stress. The symptoms are pain, swelling, limping, joint stiffness, fatigue and irritability. Which progress rapidly through life and. Chronic Pain is caused by inflammation of the tissue causing tenderness and discomfort. In people with chronic pain the pain accumulates over time and the level of pain gets worse. Fibromyalgia is chronic pain and chronic fatigue among other symptoms. It involves inflammation and pain throughout the body. Depression and Anxiety caused by oxidative stress and inflammation in the body, impacting the neurotransmitters and enzymes that support mood. Supplementation/Dosage: (1) Nrf1, (2) Nrf2, (3) Omega, (1) vitamin D, (1) B vitamins and (3) Probiotic. Essential oils for chronic pain, mood and anxiety. Diet: High in low sugar fruits, gluten free, high in green vegetables, beans, organ meats, bison, fish, shrimp, eggs and turkey (rare carbohydrate like cereal, cakes and dessert). No sugar or iodized salt. No inflammatory vegetables or fruits. No precessed foods. Sea salt and spices to taste. Motivational Statement: I am willing to change and grow. I am creating a safe and new future for me. A multitude of diseases (200+) are linked to oxidative stress and inflammation. Oxidative stress is an imbalance between antioxidants and Free radicals. Patients with chronic pain, arthritis, fibromyalgia, depression and anxiety have high levels of free radicals in the body. They cause damage to the body on a daily basis. The body has poor capability of creating antioxidants like glutathione, catalase and SOD. These antioxidants are the only way to fight free radicals, so as they decline illness, disease and decline progressively continues through life. 1 month: Betty reports she has more energy. Is able to stay awake longer and not require a nap in the afternoon. Her movement is a little better. Pain 7/10 She is happy with the progress but a little bored of the diet. She had lost 8 pounds. 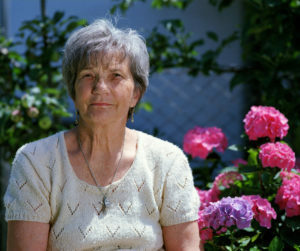 Coaching Session: Betty realized that her health goal was to reduce her pain and mobility. This will improve her ability to be with the family and enjoy playtime with her grandkids. This was desperately important to her because she missed teaching and loved being around children. All of these things were important to her because they made her happy and she wanted to enjoy her life. She decided the diet was an important part of her healing and she needed to stick to it. 3 months: Betty made a few diet mistakes but was able to stick to it most of the time. She noticed she felt worse after eating processed foods and gluten products. She needed several coaching sessions to learn how to deal with her pain flare ups. She incorporate the essential oils, stretching routine and treatments. She was happy the coach was available during her first pain crisis to give her strategies to help with the symptoms. The coaching made her much more confident about her symptoms and ways to relieve them. She had lost 20 pounds. Coaching Session 1: Betty realized that her pain was worse and she had a headache. Her pain was 8/10. She called the coach for a face to face coaching session. The coach was able to teach her strategies to target her muscles to promote relaxation and pain relief. She taught her strategies for each of her pain areas, incorporating essential oils and the pain was relieved by the end of the session. She instructed her to continue using the treatments, oils and stretches daily for 3 more days. Before the session ended the coach reviewed Betty’s health goal: to reduce her pain and mobility. Betty felt confident and happy at the end of the session. She knew that the coach was there to help her. She knew the treatments were helping and she really needed to stick to the diet this time. She realized she needed to stick to the treatments, supplements and diet for this to work. She was motivated and ready. Coaching Session 2: Betty successfully incorporated all the strategies for the last month of her treatment and finally felt better. 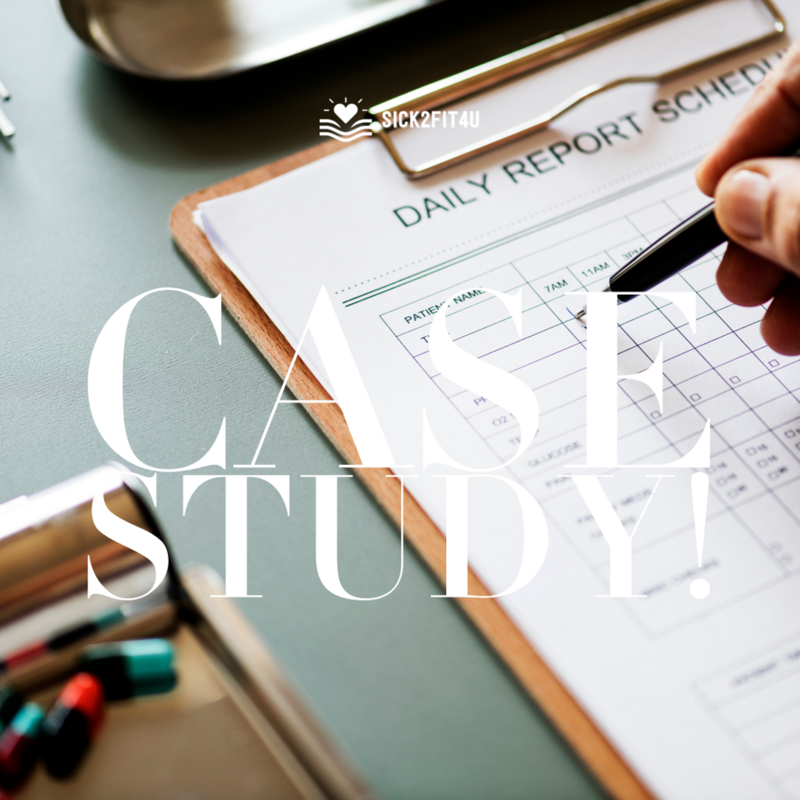 She realized it was good to incorporate the essential oils and treatments to help her with her symptoms. The support really helped her through the month. Her pain and numbness had improved. Pain 5/10 but relieved with treatments or exercise. She was highly motivated and eager to keep this healing process. She wanted to reduce her pain and improve her mobility further. She was dedicated to continuing this coaching for another 6 months to see the possibilities. She finally felt hope that she was going to be able to enjoy life again. Coaching Session 3: Betty successfully incorporated all the strategies for the 6 months of her treatment. She felt energized, free of pain and happy. She was able to participate in yoga and exercise regularly. She was painting again and spending time playing with the grandchildren. Her pain was 3/10 daily, relieved by her treatment regimen and essential oils. She used her oils daily and loved the benefits she experiences. She was finally able to enjoy life again. She was ready to take on new adventures and help her friends regain their lives again too. She had also stopped a bunch of her medications with her Physician. She only was taking her thyroid medication. She lost a total of 48 pounds.